As a dog lover, Harry has long held a particular interest in the role dogs play in people’s lives. His most recent family dogs have all been Labradors, with the exception of his Schutzhund III trained German Shepard, King. Harry has looked for ways to become actively involved with dogs as service animals, exploring K9 activities among others. But he finally found an organization that resonated with him when he discovered Southeastern Guide Dogs, on the west coast of Florida, near Tampa. 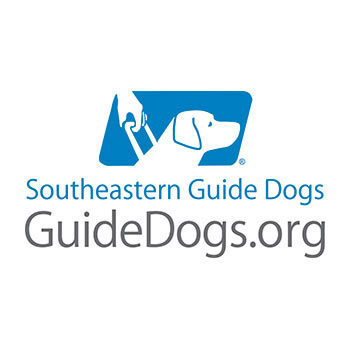 Southeastern Guide Dogs transforms lives by creating and nurturing extraordinary partnerships between people and dogs. A nonprofit with a national reach, they train dogs of the highest pedigree for people who are blind and for veterans, providing their premier dogs and lifetime services at no cost. 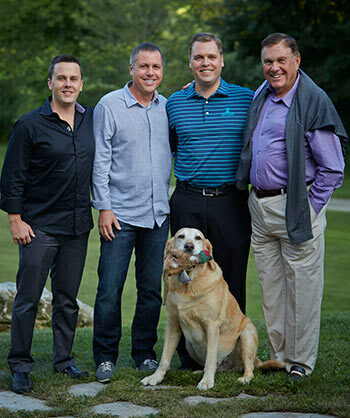 As a founding member of the Cornerstone Society, Harry encourages you to consider raising a puppy or offering to support to help them provide these valuable dogs to those in need. This is truly a life changing and lifesaving entity. 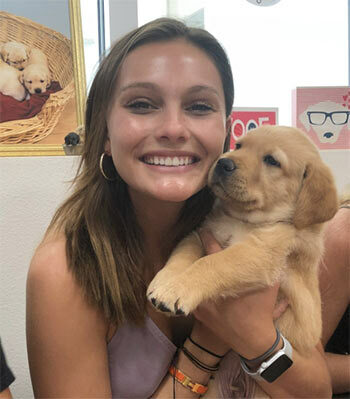 Harry's daughter Hannah Patten at the Southeastern Guide Dogs campus.